AJ Bell Youinvest offers low-cost trading for frequent traders, quality in-house research, as well as impressive mobile trading applications; however, the downside is that the company offers an average trading platform and basic education resources. 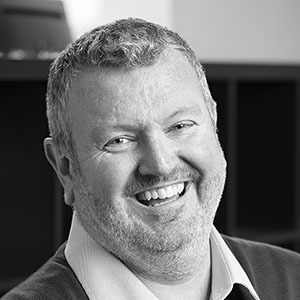 AJ Bell was founded in 1995 and is one of the UK’s largest providers of online investment platforms and stockbroker services. The company has more than 131,100 customers, with Assets Under Management exceeding £28 billion. AJ Bell is a member of the London Stock Exchange. It is a profitable company with no debt, and is privately owned by its management team and institutional investors. The AJ Bell Youinvest service was launched in 2000 as ‘Sippdeal’ and was the first online SIPP (Self Invested Personal Pension) provider in the United Kingdom. Since then, its services have expanded to include ISA, Junior ISA, and Dealing accounts. In 2013, the name was changed to AJ Bell Youinvest to reflect the wider range of accounts and services on offer. As with most brokers in the UK online share trading market, AJ Bell Youinvest offers a tiered fee structure based upon the number of trades placed in the prior calendar month. Unlike many of its competitors, AJ Bell Youinvest charges £1.50 per deal to trade in funds and unit trusts. Trading in stocks, investment trusts, gilts and bonds does incur a charge per trade; for 0-9 trades in the prior month, the charge is £9.95 per deal, but this falls to £4.95 for 10 or more trades placed in the previous month. These fees are at the lower end of the industry range in the UK. Together with the trading fees, the Dealing, ISA, and SIPP accounts also incur charges of 0.25% per annum on holdings of shares (including investment trusts, ETFs, gilts and bonds). There is a maximum charge of £7.50 per quarter for the Dealing and ISA accounts and a maximum of £25.00 for the SIPP account. Charges for holding funds are 0.25% from £0 to £250,000, 0.10% for holdings of £250,000 to £1 million and 0.05% for £1 million to £2 million. There is no charge for holding funds over £2 million, which is in line with the industry standard. The AJ Bell Youinvest research platform is driven primarily by third-party data from Morningstar, which is similar to that offered by many of the major UK online share-dealing providers. Although the usual details of broker sentiment, insiders, financials etc. are all provided, we did not feel navigation using the left-hand sidebar was user-friendly. Within the research platform, Quickrank and screener tools are available for individual shares, funds, ETFs and Investment Trusts. These tools allow clients to screen the various asset classes by numerous different categories (including geographical region, asset class etc. ), then sort the results by a multitude of different measures, such as performance, fees and market capitalization. 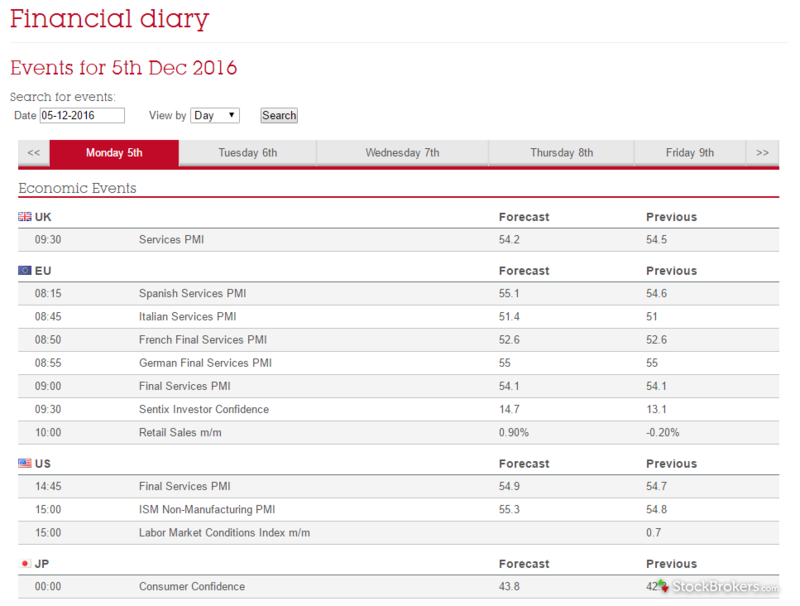 Clients also have access to a financial market diary – essentially a data calendar – which is unique to AJ Bell Youinvest. I found the diary a useful addition that helped avoid the need to leave the site to obtain this data from an external source. Furthermore, AJ Bell Youinvest research also provides in-house written articles covering basic information for new investors or traders as well as in-depth articles aimed at intermediate and advanced clients. 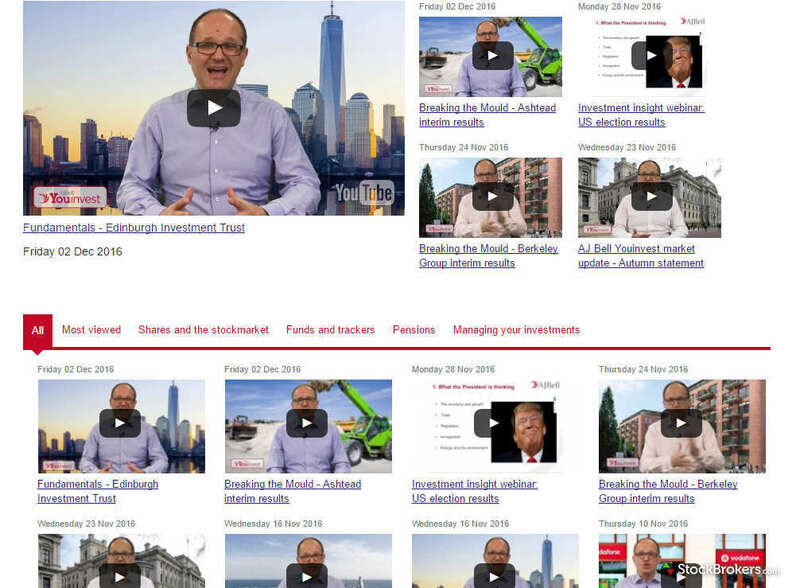 Another informative offering from the AJ Bell Youinvest research team are regular investment videos on individual companies, the broader market and large macro news events. Finally, clients have access to the online version of Shares magazine, which can be downloaded as a PDF. 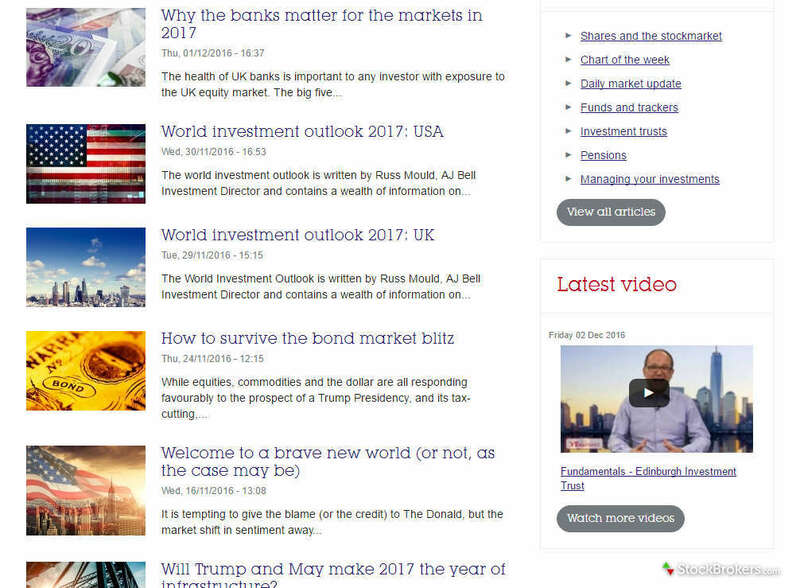 Although this magazine is not written by AJ Bell Youinvest, it is published by AJ Bell Media, a part of AJ Bell. Overall, we found the availability of third-party research in line with the industry standard, and were impressed by the quality and depth of the in-house research AJ Bell Youinvest provides. We found the AJ Bell Youinvest education area to be below the industry average. We found the AJ Bell Youinvest education area to be below the industry average, with much of the educational content dedicated to the pension and retirement area. This content was very clear, concise and thorough enough to provide answers to basic questions. Much of the educational content is somewhat hidden in the FAQs section. Nevertheless, educational articles are available on a wide range of topics and are categorized by such titles as investment guidance, SIPP, ISA, Junior ISA, dealing account, dividend and corporate actions, IPOs and general. Although this section deals with specific queries as opposed to more generic educational articles, the content provided is clear, concise and thorough. 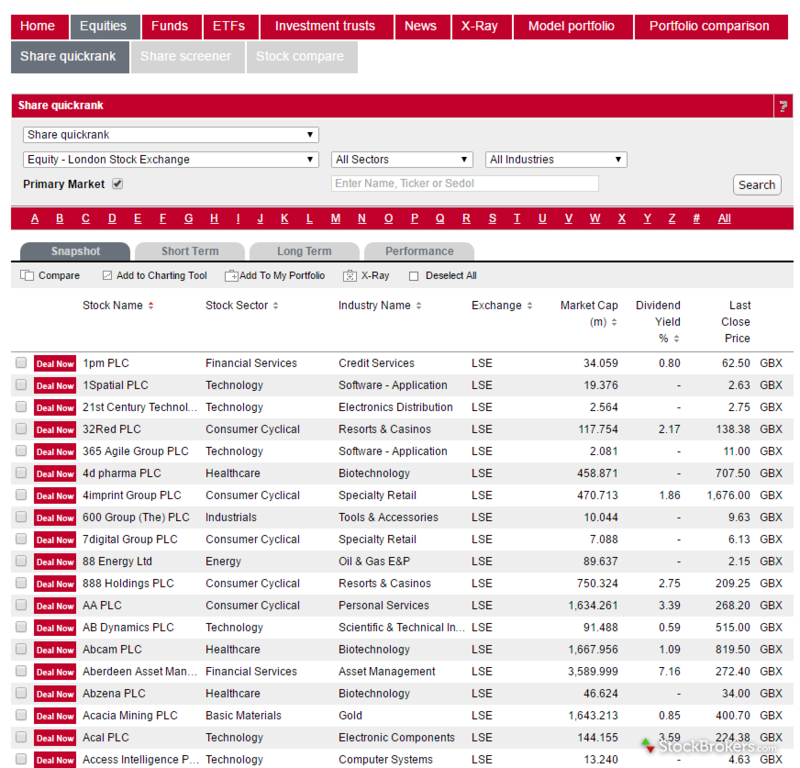 As with many UK online share-trading services, the online platform provided is driven mainly by Morningstar data, with a tab view of charting, performance, key ratios, financials, broker sentiment and news. Charting tools are average at best, offering investors a choice of 11 different technical analysis tools, the opportunity to compare shares or funds to benchmark averages and to overlay dividend and news events. Although very similar to offerings from many of its competitors, the AJ Bell Youinvest layout is easier to navigate than many other platforms. Finally, there is a Portfolio builder, a form of robo-adviser, which allows investors to choose between various portfolio types, depending on risk parameters, and then invest in this portfolio (which can be adjusted). AJ Bell Youinvest has mobile applications available for iPhone and iPad and also features on an Apple watch and Apple TV. In addition, the app is available for download via Google Play for Android devices. Within the current market, our view is that AJ Bell Youinvest’s mobile application is brilliant. Within the current market, our view is that AJ Bell Youinvest’s mobile application is brilliant. In the iPhone app you can view a wide range of investments directly from the portfolio screen if desired to deal “at best”, “stop loss”, or “limit order”. Furthermore, it is possible to see all your current active orders, a cash statement, transaction history and news articles, and access the guides, magazines and a significant number of research videos. Unlike many of its competitors, AJ Bell Youinvest’s offering also includes a separate iPad app alongside an Apple Mac-dedicated application. You can also monitor portfolios on the Apple watch. Finally, you can view research videos on Apple TV and display the client’s portfolio in a forthcoming release. The extra functionality available, together with flexibility across multiple devices, places the AJ Bell Youinvest mobile applications at the top end of the offerings in the UK market. AJ Bell Youinvest has built on its launch as ‘Sippdeal’ back in 2000, currently providing a depth of in-house research, made available for only £4.95 per trade for frequent traders. Furthermore, this is backed up by one of the most impressive mobile application offerings in the UK online share trading market. While the overall package is somewhat disappointing because of the average trading platform and inadequate educational offering, AJ Bell Youinvest is impressive and worthy of most investors’ portfolios. Select one or more of these brokers to compare against AJ Bell Youinvest. 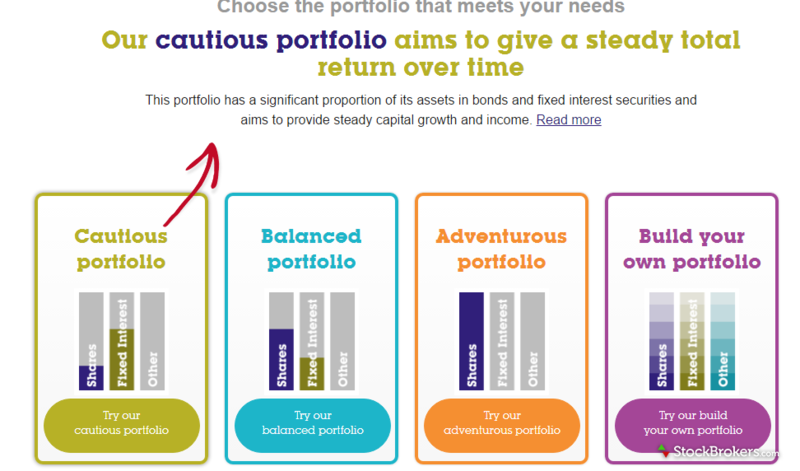 Find out how AJ Bell Youinvest stacks up against other brokers.